The "What's New" product page will present a listing of new products on the market or updates to current products. We will post informational reviews to help you gather as much information as possible before purchasing your new products. 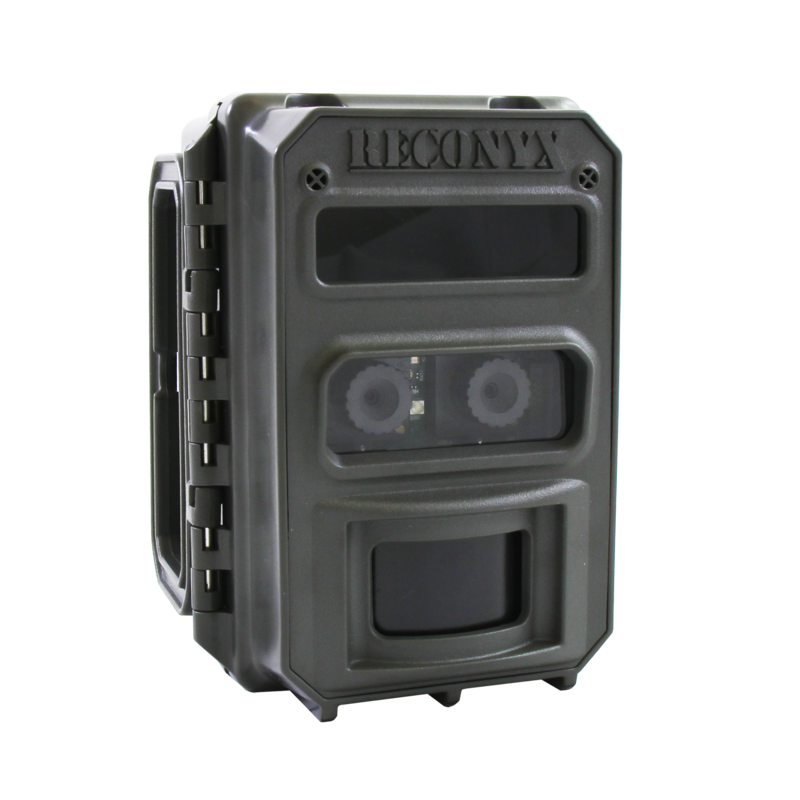 Reconyx has done it again with the new XR-6 UltraFire Hight Output Covert IR. Small, compact, easy to operate, long battery life, fast trigger, crystal clear pictures & excellent video. 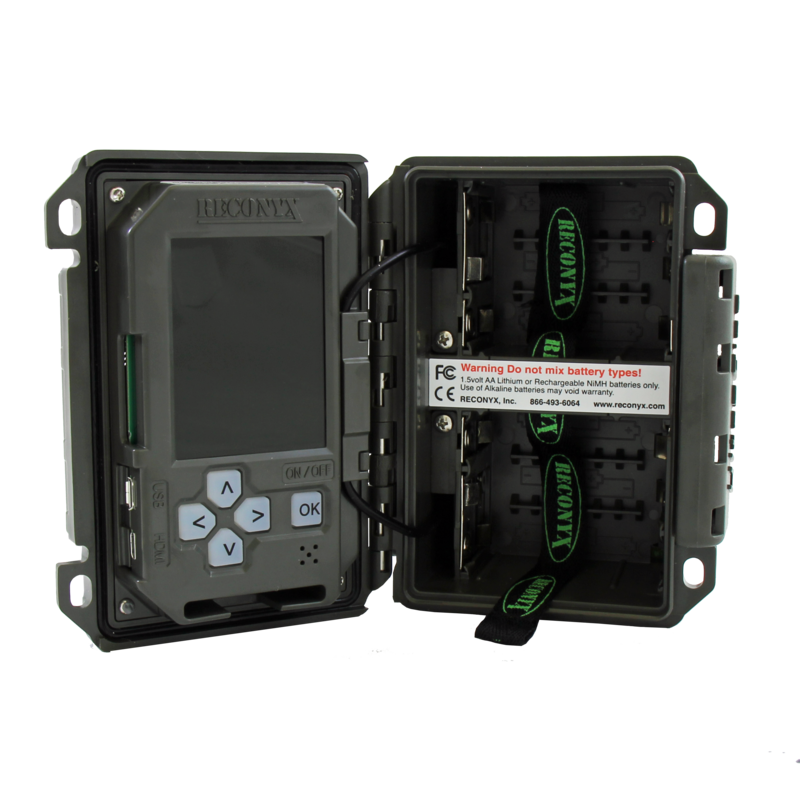 Great choice for your first or next trail cam.